Today, President Donald Trump released his budget proposal. In there, he addresses several pressing concerns for the American people, including reforming our health care system, strengthening border security and national defense, improving our infrastructure system, and enacting comprehensive tax reform. 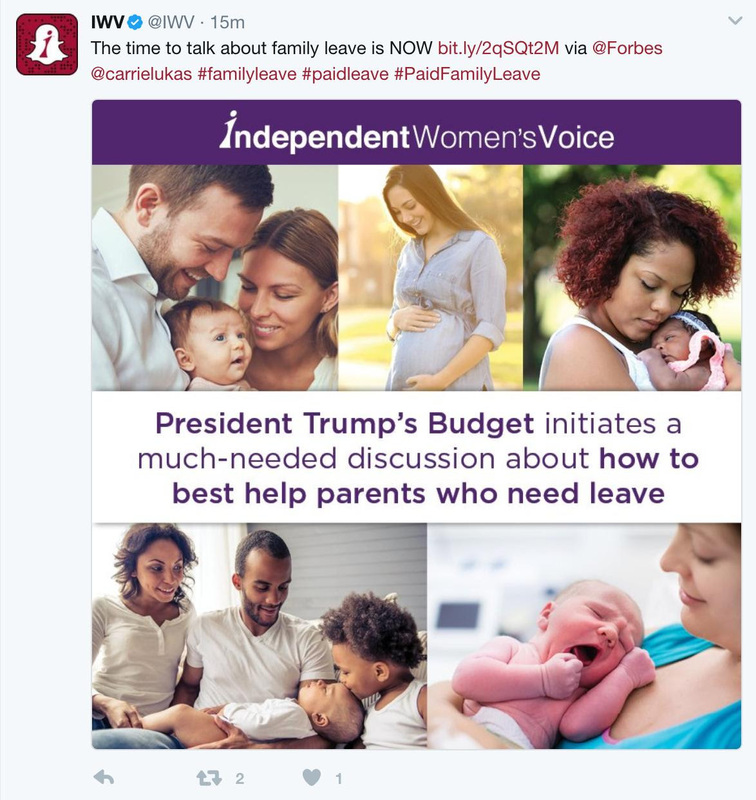 It's going to important that we're all involved in this conversation to make sure that any family leave plan that is enacted is one that works for families and for employers.